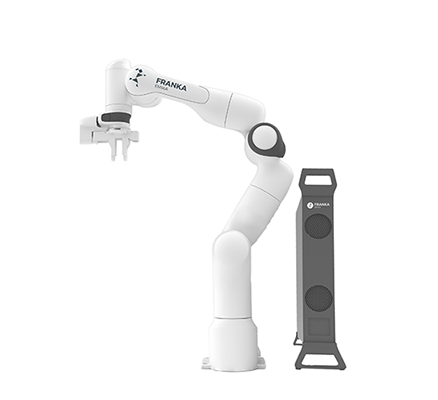 COLLABORATIVE ROBOT ARMS ARE USED TO BOOST PERFORMANCE AND ADD VALUE IN COUNTLESS INDUSTRIES EVERY DAY. 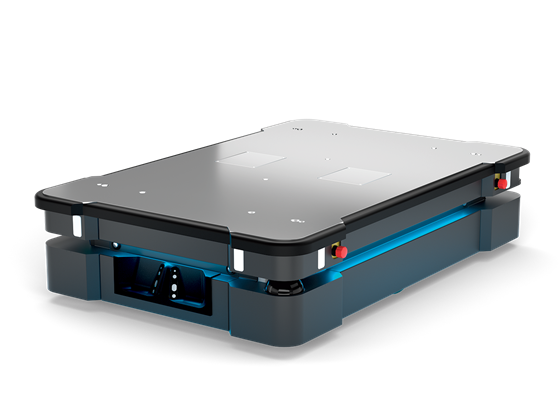 SEE HOW YOU CAN USE A COLLABORATIVE ROBOT TO AUTOMATE YOUR INDUSTRY. From assembly, to painting, to picking and placing. 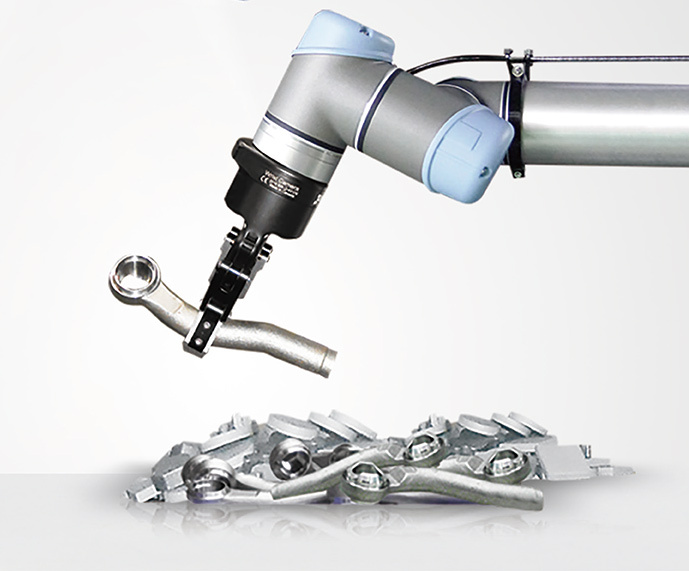 Collaborative robots can adapt to hold almost any tool to perform any task. 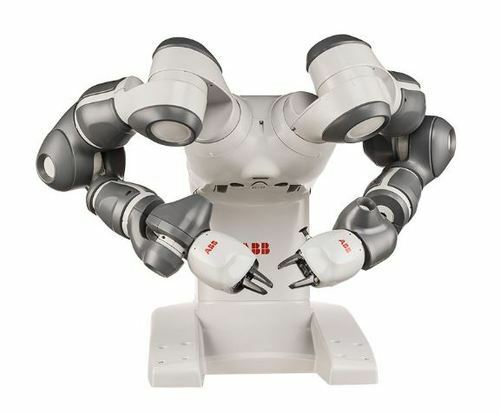 Find out more about all the tasks the collaborative robots can do here. Repetitive tasks such as counting, labelling, picking and placing can not only be laborious and offputting to staff, but they can also cause repetitive injuries after prelonged activity. 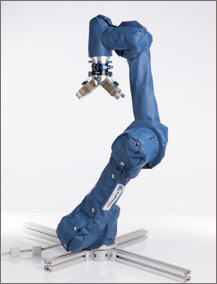 Collaborative robots are able to perform these actions with ease and zero concerns. Free your workers: Leave the unfavourable tasks to the collaborative robots for your staff to deploy elsewhere. Collaborative robots performing the mundane tasks allow your workers to deploy in a more favourable position. Non- Stop Working: Collaborative robots can operate 24/7 delivering non-stop productivity.